Parking is available on both St. Clements and Castlefield Road. There is an additional parking lot available via Castlefield Road. 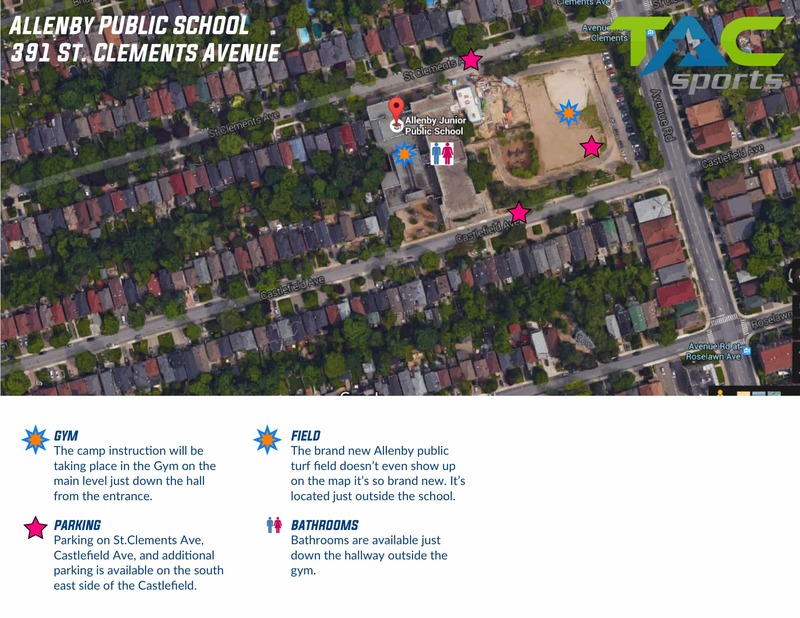 The entrance to the school and the campus is off of St. Clements road. Please proceed into the main entrance where co-ordinators will be conducting sign in.